If you ponied up $5 to register your drone with the U.S. Federal Aviation Administration, you can now apply to get your money back. Turns out that asking model aircraft enthusiasts to give their names and hard-earned money to the FAA for the right to fly a drone violated a 2012 law passed by Congress. 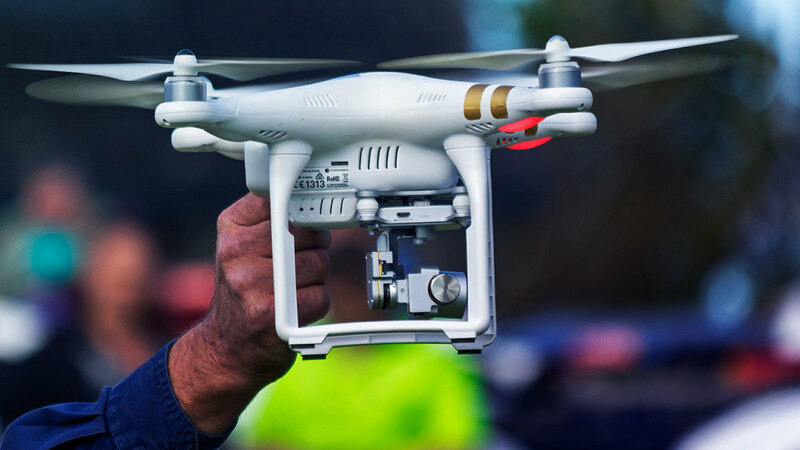 According to Recode, back in May a federal court ruled that the FAA’s rules requiring non-commercial drones to be registered, which have been in place since 2015, violated the FAA Modernization and Reform Act. Now, a link has appeared on the FAA’s website telling law-abiding non-commercial drone operators how to deregister their drone and get their $5 back from the FAA (probably by re-enacting the money-collecting scenes from Better Off Dead).